Excellent stock removal capacity and high geometrical precision for finishing critical zones such as guide seats are some of the basic requirements of this extremely demanding industry. 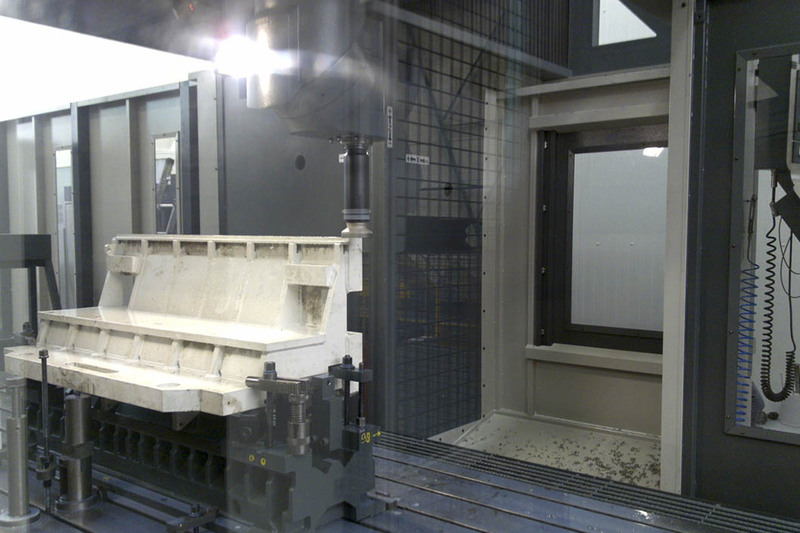 Correa offers both gantry and floor type solutions specially designed for this type of machining operation. 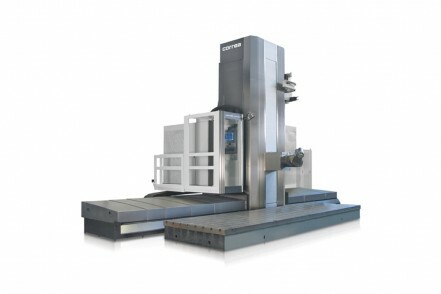 Floor type and bridge type machines for high-precision finishes: Fox / Versa. Gantry machines for extreme roughing with various working zones. Fox-M / Verxa-M. Floor type machines for large parts. Axia / Magna.